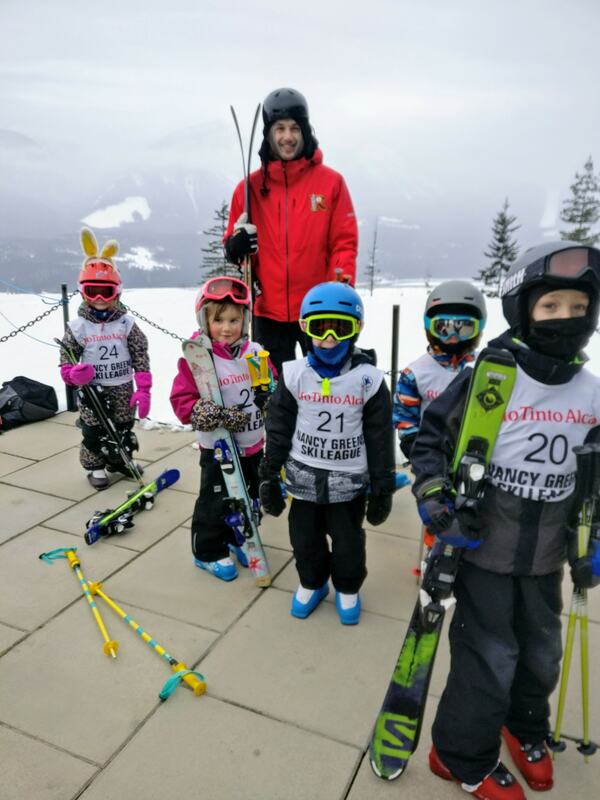 On Sunday, February 3 2019, the Revelstoke Ski Club hosted a Nancy Greene League race for their under 12 athletes. 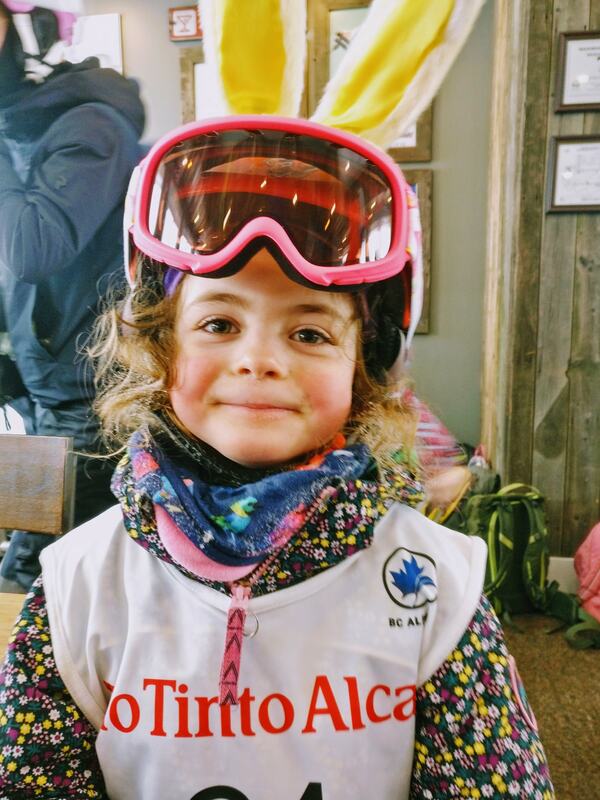 Competitors from clubs across the Okanagan came to town, where children, coaches, volunteers and parents alike braved the cold to give their all on the slopes. 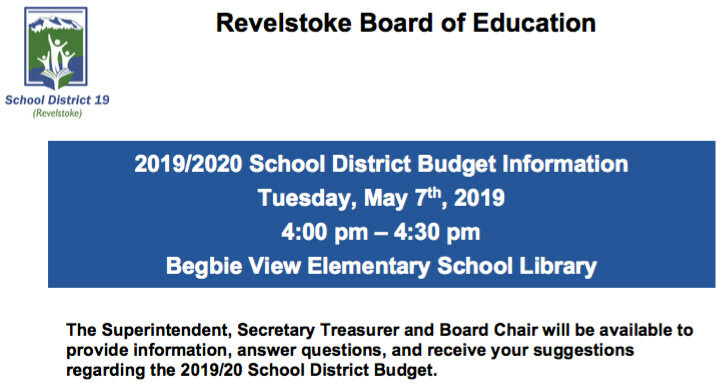 The Revelstoke Ski Club does offer a two day program for U12s and U10s, some of who raced in Jun Peaks in January. 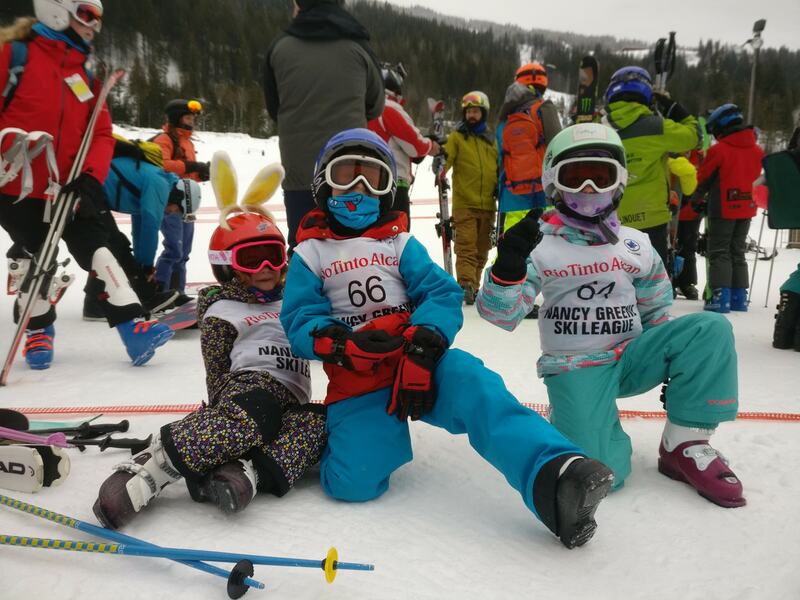 The kids participating in the two day program have approximately 4 more races this season. 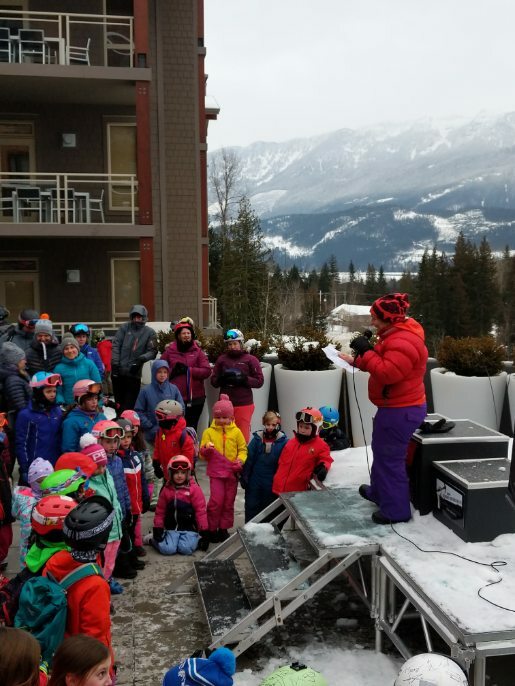 “The primary goal of our programs is to develop strong skiers who love skiing, and who will be skiers for life. If they choose to pursue competitive programs, those can help teach all sorts of important life skills like teamwork, resilience, and hard work, just to name a few,” says Findlay. 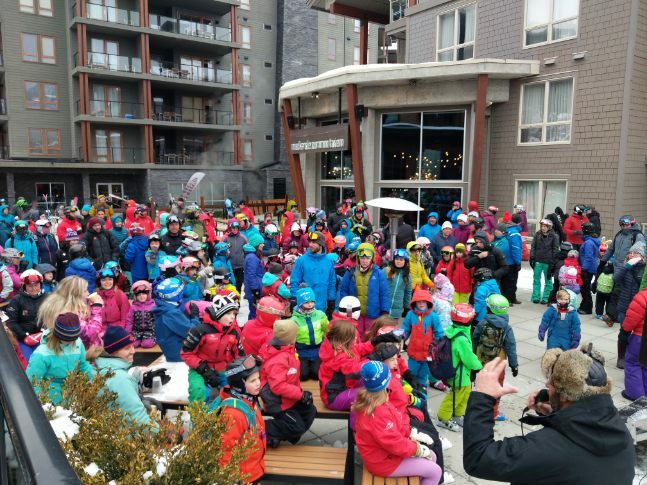 Congratulations to all the racers! 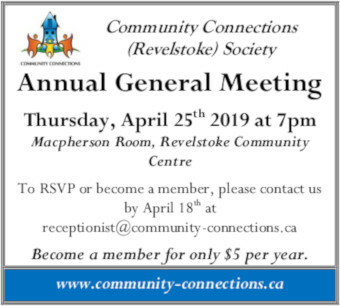 Article will be updated with results as available. 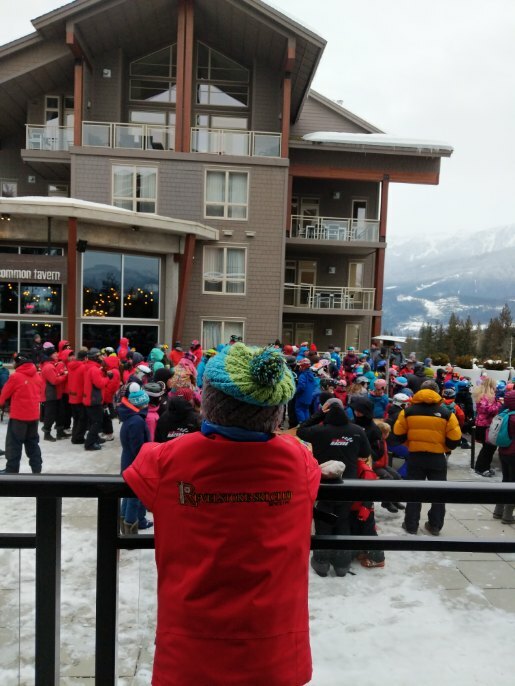 Revelstoke Ski Club racers will be at it again on February 23/24, when the U14/U12 racers take part in an Okanagan zone race. Post race. Photo by Nikki Ball.